New for 2018, this exciting Chamber event provides an excellent opportunity for participants to network in an open, entertaining setting. 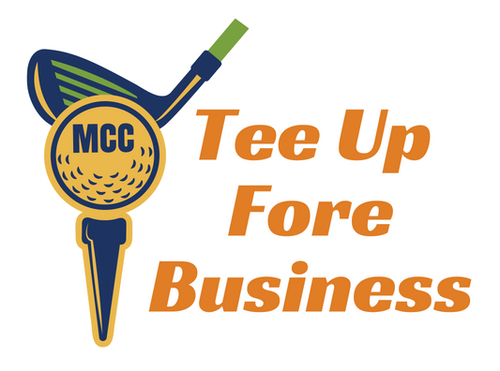 Sponsorships are available in a variety of price ranges, enabling any sized company to promote their business and gain valuable exposure to local business professionals. 2 Hole-in-One Opportunities ($10000.00 or Polaris Slingshot); Putting Contest, Closest to the Pin Contest, Longest Drive Contest, Winning Team cash Prizes, 2ND Place team cash prizes, Grand Prize Raffle ($500 Flight Voucher), Raffle ticket items, Beverage Cart. *Refunds will NOT be given for cancellations past September 1, 2018. *Additional Mulligans are available the day of the tournament -No limit on Mulligans. *Mulligans and Power Drives may not be used on contest holes. Prize raffle ticket for each player. Team Power Packs will be available at Registration Only-Power Pack includes One Mulligan and One Power Drive per Player, per Team.